Dr. Patel may order an X-ray to diagnose your hip fracture. Other imaging tests, such as the magnetic resonance imaging or (MRI), may also be performed to detect the fracture. Hip fractures can be corrected and aligned with non-operative and operative methods. 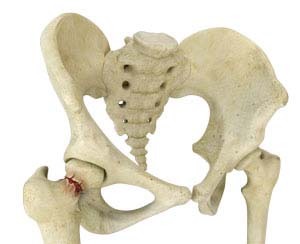 Hip fractures can be surgically treated with arthroplasty, intramedullary fixation, or by using plates and screws.